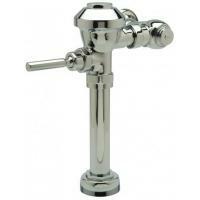 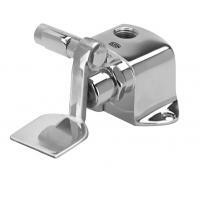 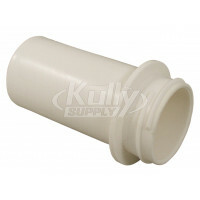 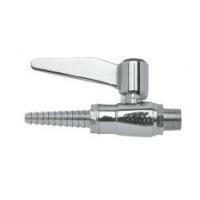 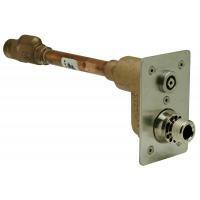 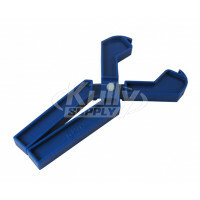 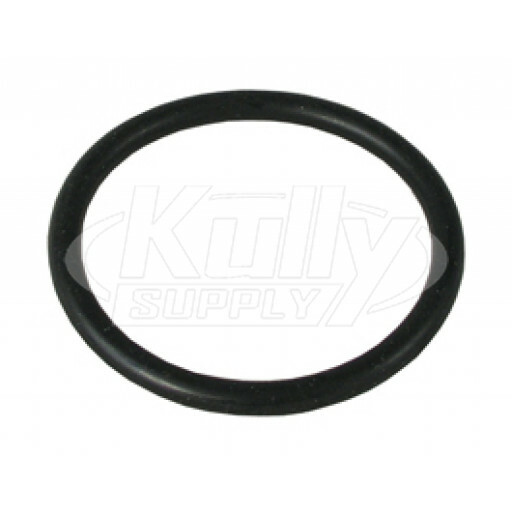 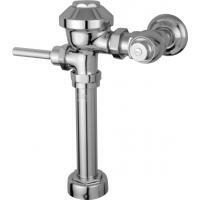 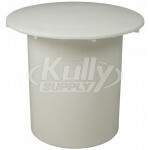 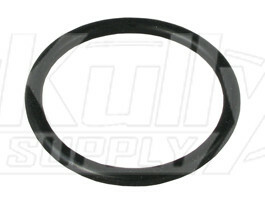 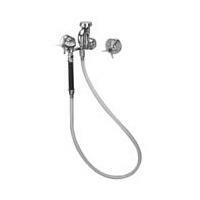 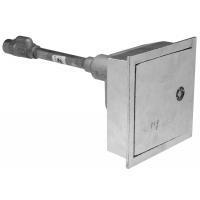 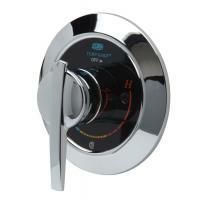 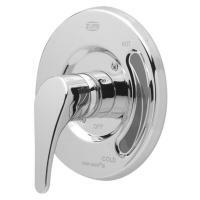 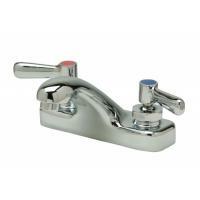 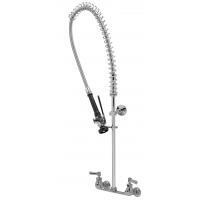 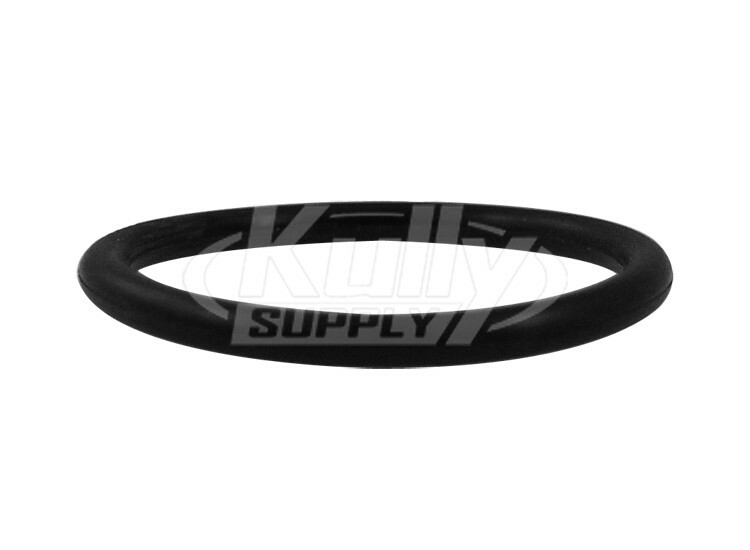 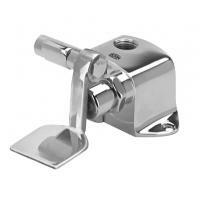 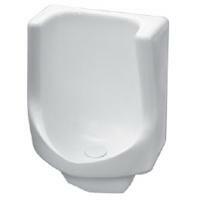 The Zurn P5795-3 Bell Trap O-Ring is a replacement part for the Zurn Z5795 waterless urinal. 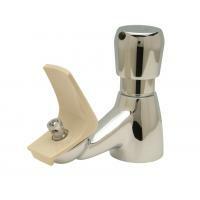 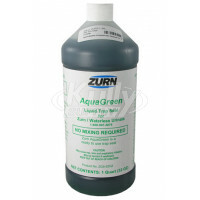 This is one of three parts that is recommend for replacement when maintaining the Zurn waterless urinal. 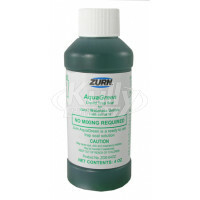 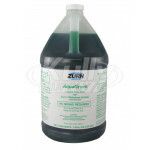 IMPORTANT If you replace this item, you will need to also replace the Zurn AquaGreen sealant within the urinal to keep the urinal functioning properly and keep it odor free.